Come Find Us at CES! Freer Logic's non-contact neuro bio monitor headrest will be featured in the CES booth (11539 LV Convention Center) of our partners at Changhong Research Labs. Using the headrest, you'll be able to drive our simulator by mind alone and see how distraction, cognitive load, and attention impact your driving skills. Contact us if you'd like a private discussion and demo. Scott Amyx of Tech Crunch discusses wearables, the "Internet of Things" and the possibility of biology evolving with technology. Freer Logic technology is mentioned as a possible way to augment our future. 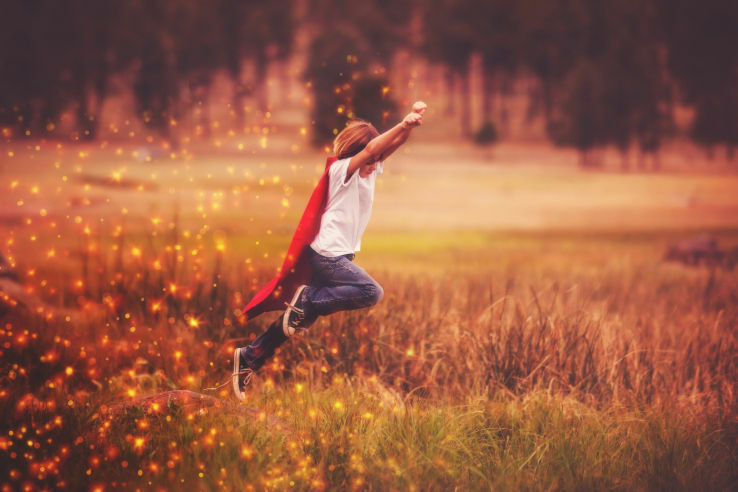 Read more: Will the Internet of Things make us superhuman?